2017 GoPro Karma Complete Review: It Better? The fallen bird is back! And iPhonedo has been testing it for days. In this 28 minute video He will try to explain every possible question you may have about the re-released GoPro Karma. 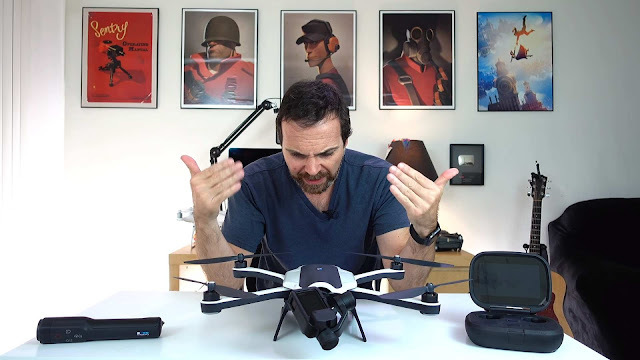 He has compared it to 2016 GoPro Karma, Phantom 4 Pro and other drones.